We will also supply Plexiglass to size. Do you have too many possessions to move all at once? Don't have room for that pool table in your new home? Use our storage units to solve your problems today! We have numerous sizes available at affordable rates. Units are available by the month or on a long-term basis, so no matter how long you need to store your things, we're the solution. 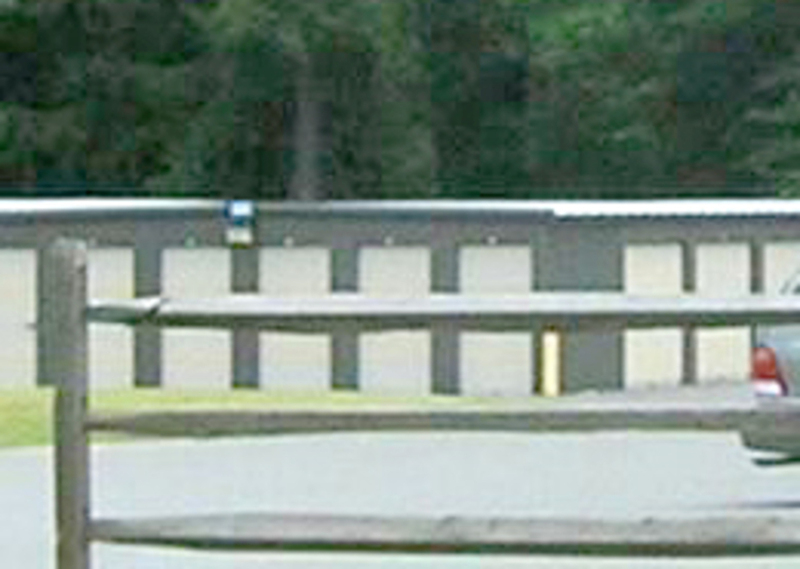 Call 570-646-7337 for more details on your storage units.